It shouldn’t be a surprise that most of the happenings in St. Petersburg (or “St. Pete” if you want to sound like a local) are near the water in this gorgeous waterfront city. The city is located on a peninsula between Tampa Bay and the Gulf of Mexico, which means it is surrounded by water on all three sides, aka it’s a hot spot for beachgoers, nightlife crawlers and seaside dwellers. 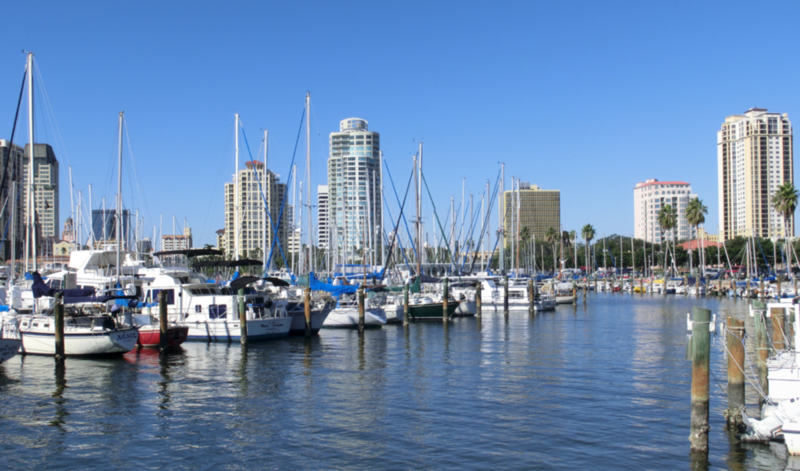 From nature to nightlife, there's something for everyone in St. Petersburg, Florida. Located along the southern end of Lake Maggiore, Boyd Hill Nature Preserve offers users a chance to walk through and experience five unique ecosystems. 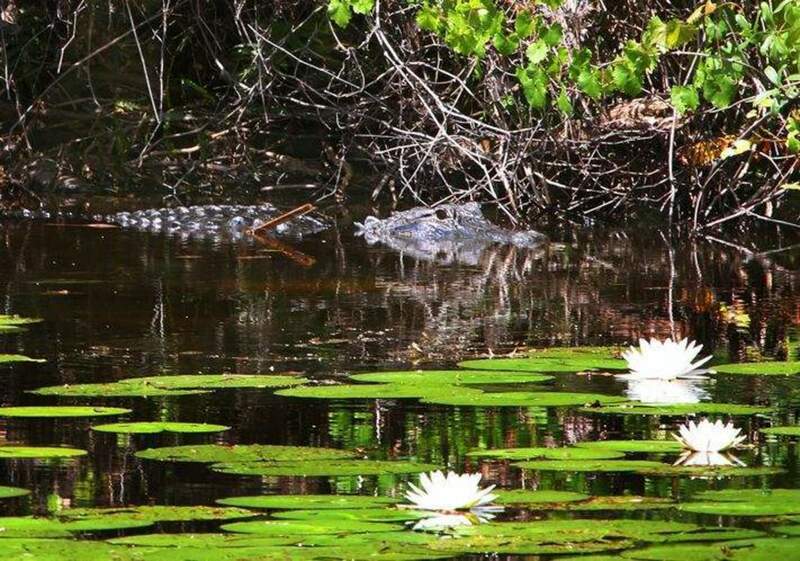 Baby alligators and Gopher tortoises are waiting to meet you; there's even an educational center for kids that offers classes, programs and events to learn more about the ecosystem. Bottlenose dolphins are a common sight in the Bay. You can book a tour with several local charter companies or scout them out yourself. If you prefer to go it alone visit Vinoy Park (just off Bayshore Dr.) right before sunset. 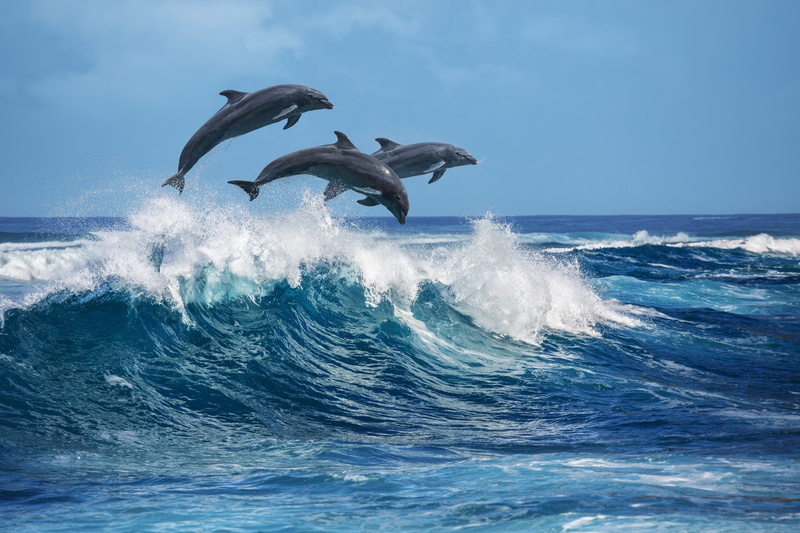 The dolphins use the seawall to help catch fish and if you walk toward the pier you are likely to meet some new ocean friends up close and personal. Who doesn’t love empanadas in the morning?! We hear they’re d-e-l-i-c-i-o-u-s. The market is in the heart of the city right across from Al Lang Stadium. You can grab some fresh groceries and talk a walk along Bayshore Drive, which features scenic views of the Tampa Bay. In St. Pete it is easy to enjoy every meal with a scenic view of the Bay or Gulf of Mexico. Dock your boat at the harbor and walk next door to Billy's Stone Crab Restaurant on the island of Tierra Verde. They offer live music every day and are known for their fresh caught crab (so don't leave without trying some). For some intense local flavor check out Paradise Grille. We recommend making an appearance around sunset when the restaurant chooses a customer to ring the bell 15 times at the exact moment the sun sinks below the horizon that is the Gulf of Mexico. 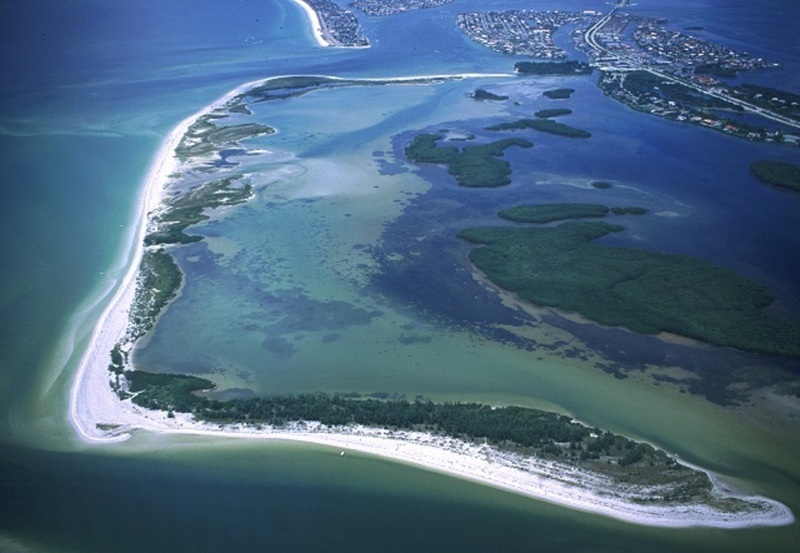 Fort De Soto is the largest park in the Pinellas County and offers camping right on the beach (literally, right on the sandy shoreline). The park has a boat launch and 11 floating docks. Be sure to make a reservation early if you want to spend the night, this is a popular to-do in St. Pete. The only way to get to Shell Key Island is by boat. There are no cars on the island and it never closes. By day the island is a favorite spot for boaters. You can jump in the water and snorkel along the coastline. The island has zero facilities (that means no bathrooms or restaurants) so prepare a lunch and spend the day on this island get-a-way. If you’re looking for a nighttime adventure you can return to Shell Key after sunset. Since there are no lights, the spot is perfect for checking out the stars over the Gulf of Mexico. 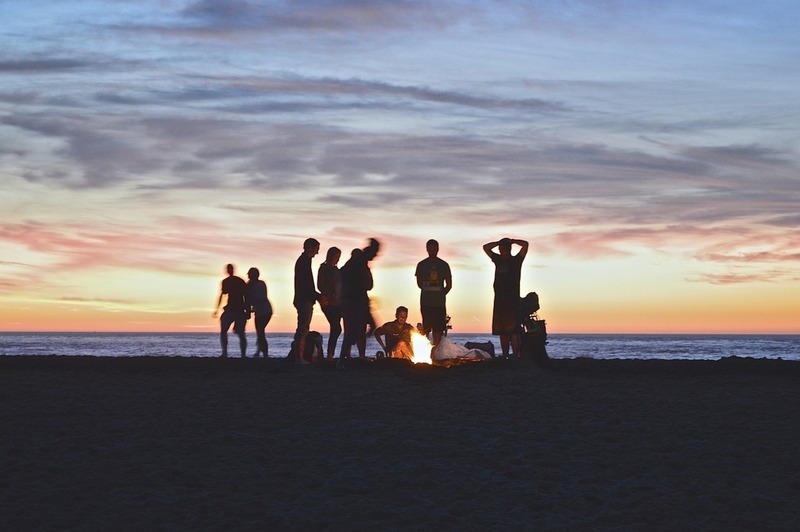 You’re likely to meet other night-gazers, space enthusiasts and seasoned astronomer as well. Hurricane LILY Deck Boat up to 10 pass. 15 passenger Tri-Toon We deliver to you!